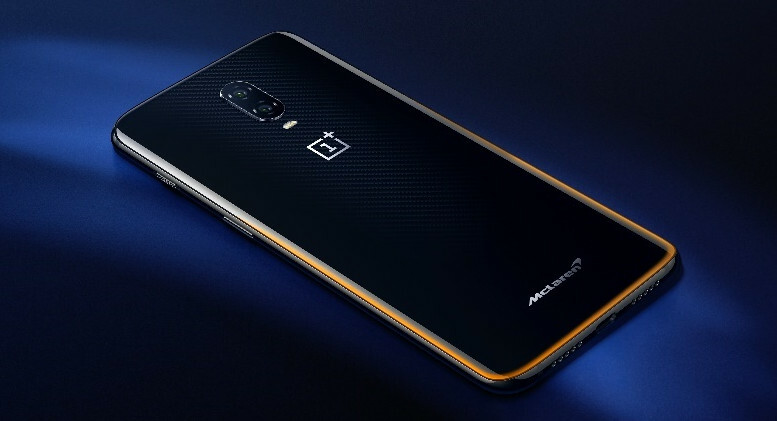 OnePlus just announced the OnePlus 6T McLaren Edition at an event in UK, as it had promised. The main hightlight of the smartphone is 10GB RAM and 30 watt Warp Charge 30, OnePlus’ new charging standard that promises 50% charge in just 20 minutes of charge for a day’s use. That company has used new Integrated Circuits in both the charger and the phone, as well as finely tuned power management software without generating excessive heat. It has Papaya Orange finish that races around the bottom edge of the device before fading into the black. The pattern underneath the glass back of the phone is based on McLaren’s groundbreaking carbon fiber. Light streaks across the McLaren logo, illuminating and disappearing in an instant. In the box there is a book celebrating the history of both companies, Papaya Orange braided cord cable, McLaren’s logo, the iconic Speedmark, recreated in McLaren-designed F1 AA grade carbon fiber – the same material used in the McLaren MCL33 2018 Formula 1 car. OnePlus says that over six F1 cars’ worth of carbon fiber were used in the production of the Speedmarks. The phone has exclusive software animations, tuned to McLaren’s unique style and history. 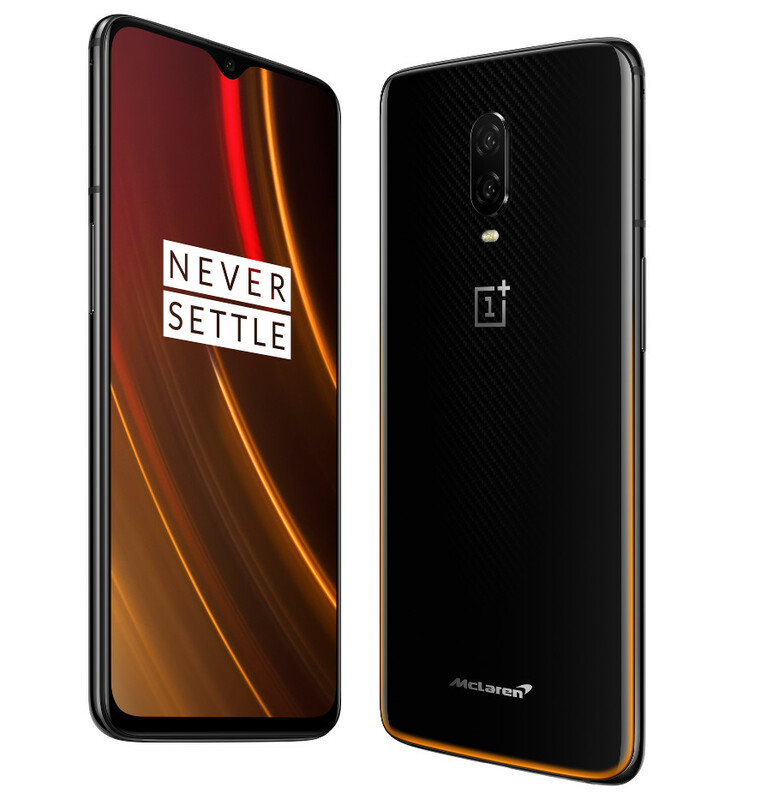 The OnePlus 6T McLaren Edition with 10GB RAM, 256GB storage is priced at £649 (US$ 819 / Rs. 58,855 approx.) / €699 (US$ 791 / Rs. 57,220 approx.) / $699 (Rs. 50,500 approx.) and will be available in Western Europe and North America from December 13. The company said that it will soon be available in India, China and the Nordics soon. We should know the price in India when it launches tomorrow. The OnePlus 6T McLaren Edition is stunning. Engineered with exact precision and new technology we’ve never used before, it’s our fastest, most cutting-edge device ever – the epitome of craftsmanship. It’s the start of an exciting partnership with McLaren, giving people a feeling of incredible speed and performance. 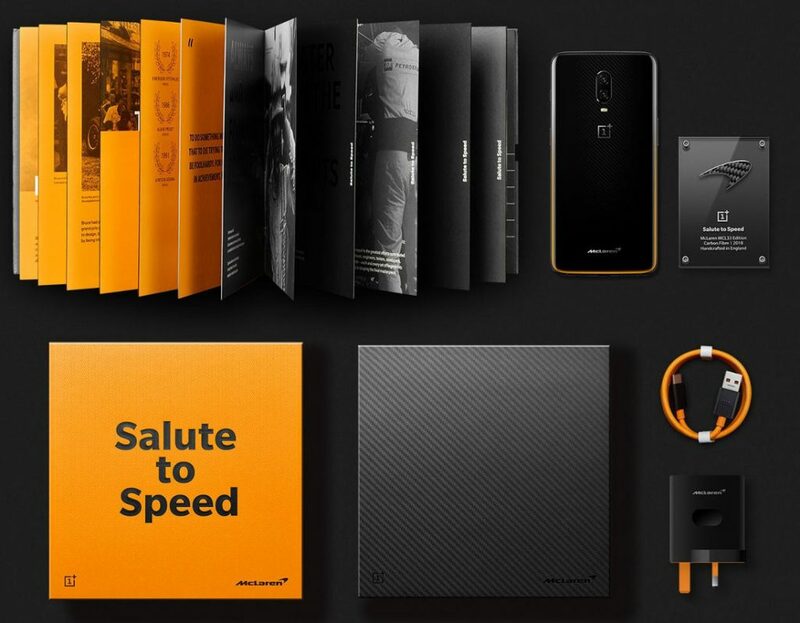 The OnePlus 6T McLaren Edition is a special collaboration between McLaren and OnePlus. The end product is a device that brings performance never seen before. Our thanks to our OnePlus partners for capturing our spirit accurately and bringing unmatched power and speed in the new flagship device.